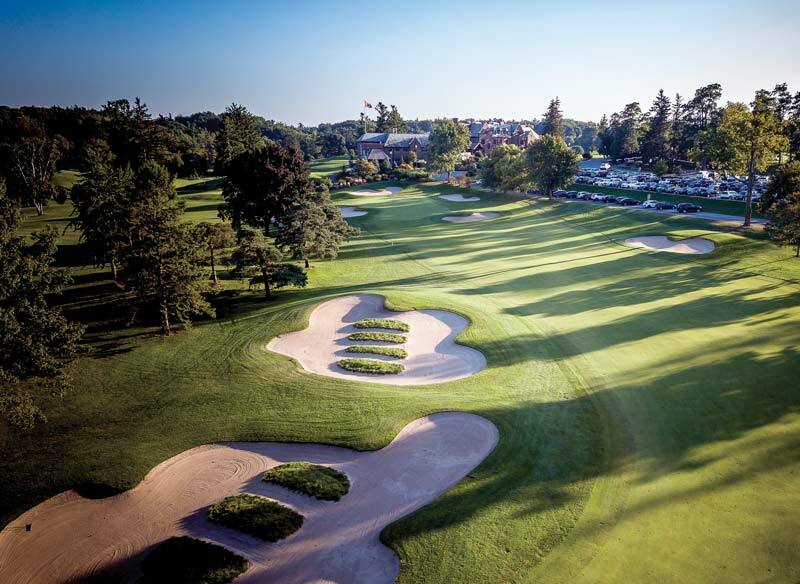 Hamilton Golf and Country Club, host to this June’s RBC Canadian Open, has a storied past, a bright future and a veteran superintendent leading the way. 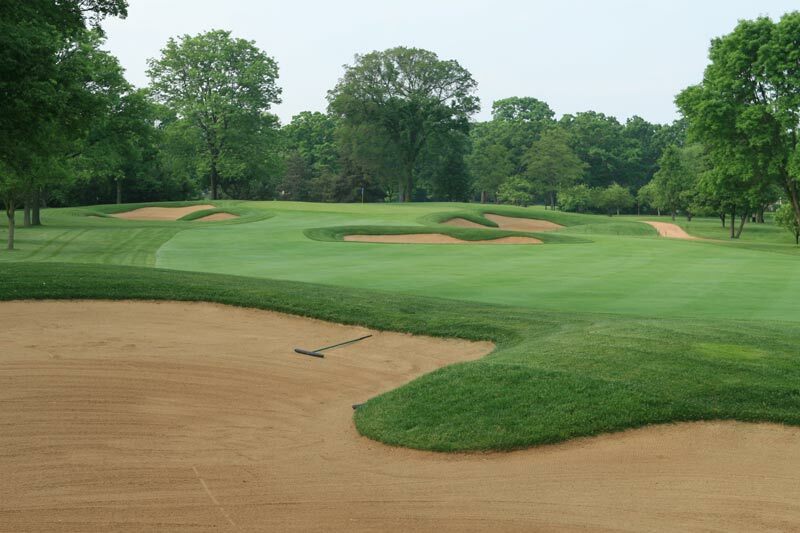 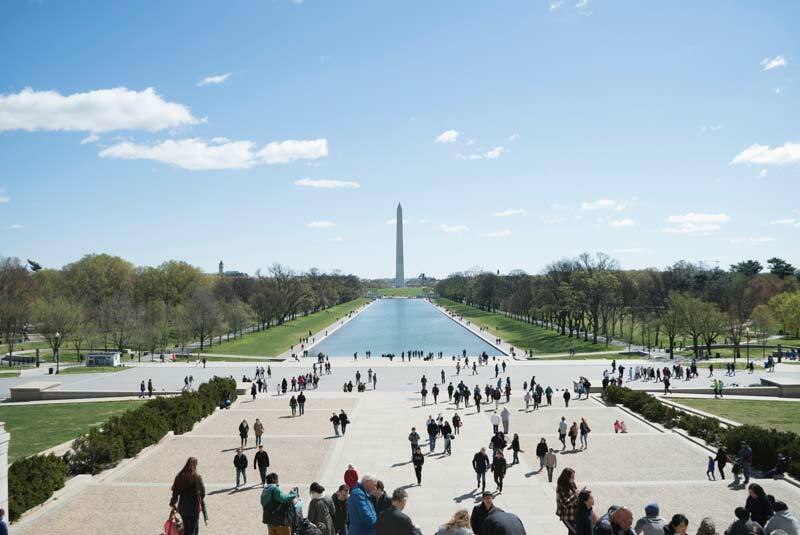 Can alternatives to creeping bentgrass deliver water savings? 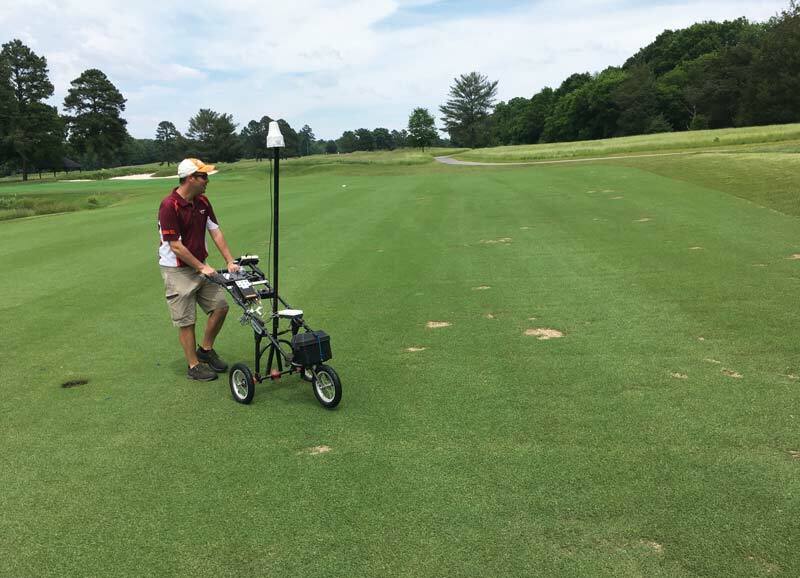 A two-year field study assessed the total water needs of six potential fairway species. 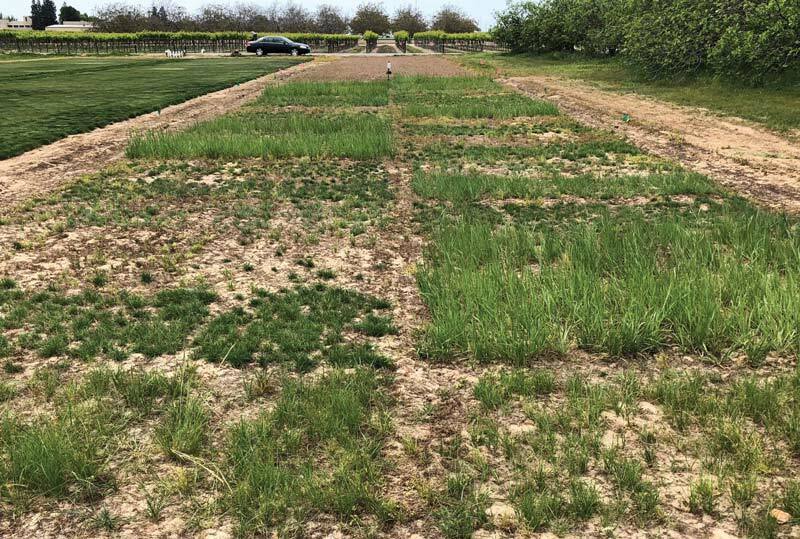 From buffalograss to sheep fescue, researchers evaluated 27 ultra-low-input plant species for their ability to stand in for turfgrass in roughs, potentially reducing water use and other inputs. 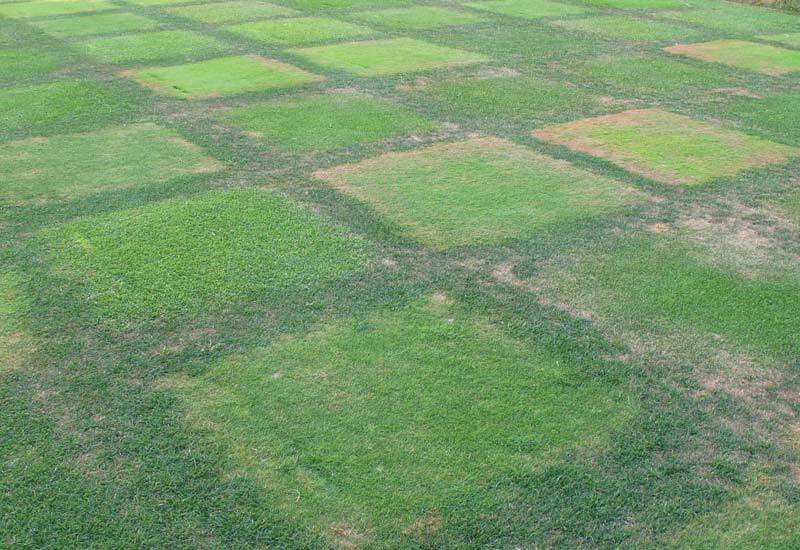 Summer turf decline is complex, with conditions from the previous spring and winter often coming to bear. 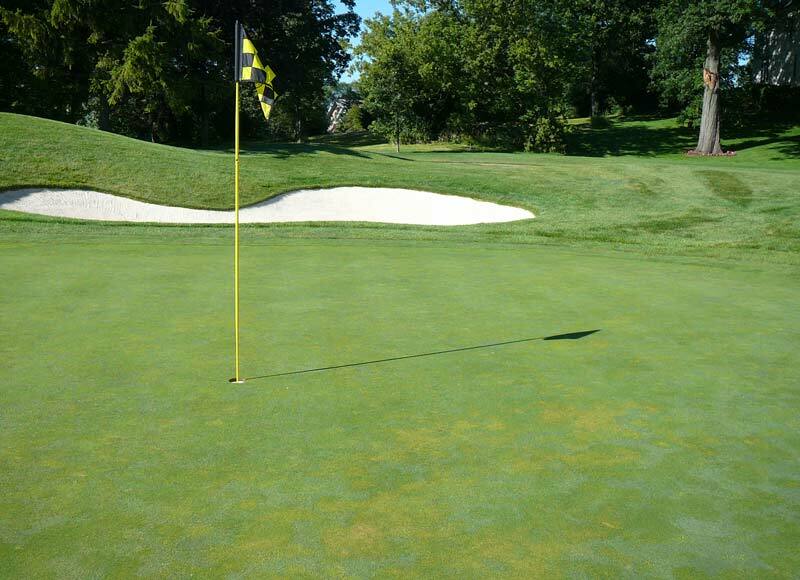 Brush up on strategies to prevent and alleviate the season’s stresses. 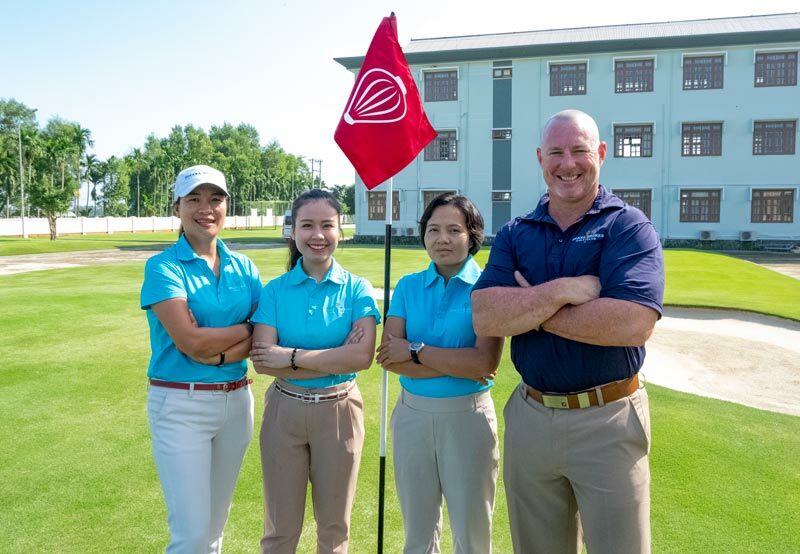 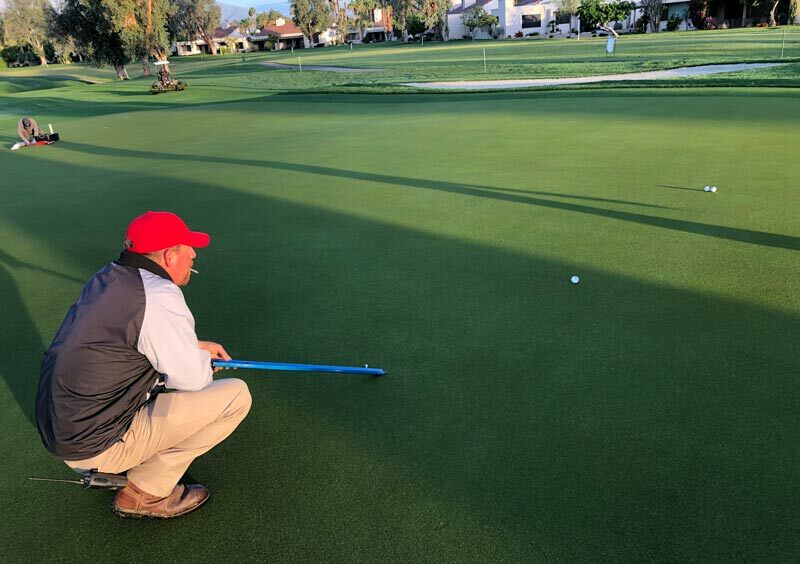 Mission Hills Country Club operates without any volunteers during tournament week, and superintendent Jared Taylor doesn’t mind getting his hands dirty. 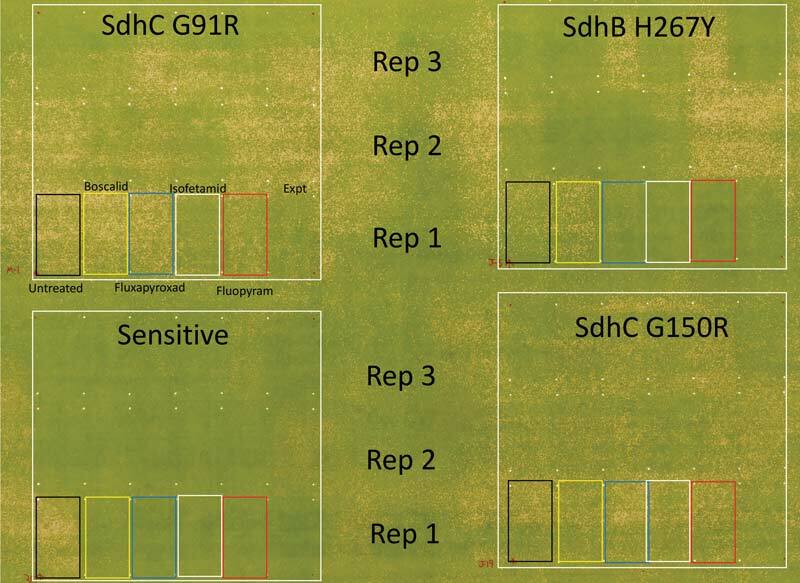 Using aerial mapping to enable precise applications of treatments for spring dead spot may cut costs and reduce fungicide use over time. 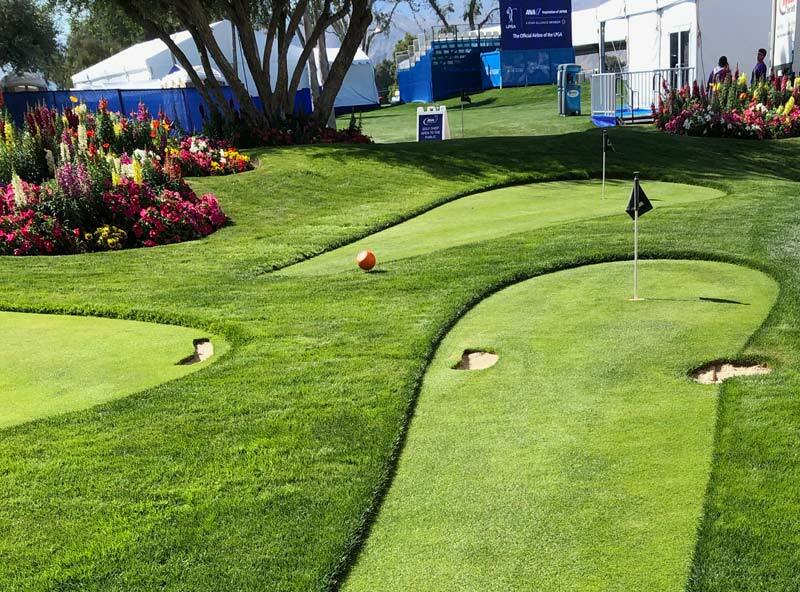 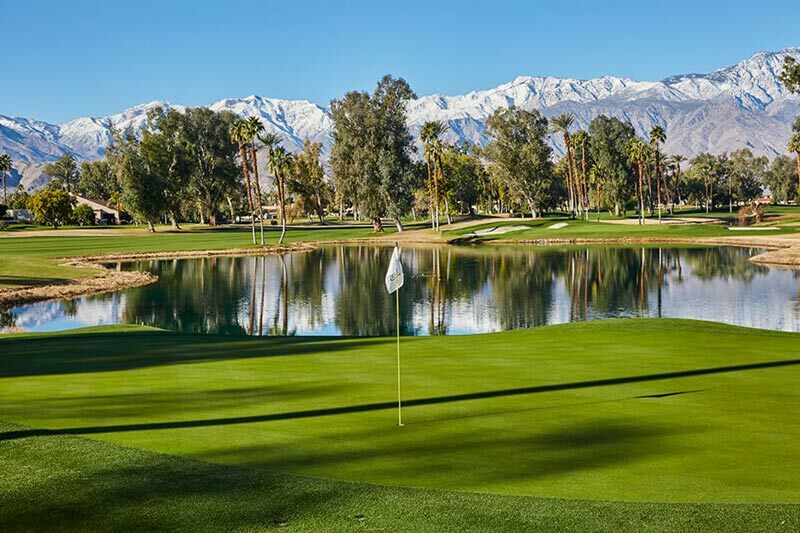 The California club is home to the first major of the season — this week’s LPGA Tour ANA Inspiration — as well as a putting course designed by and dedicated to its late superintendent, Dave Johnson. 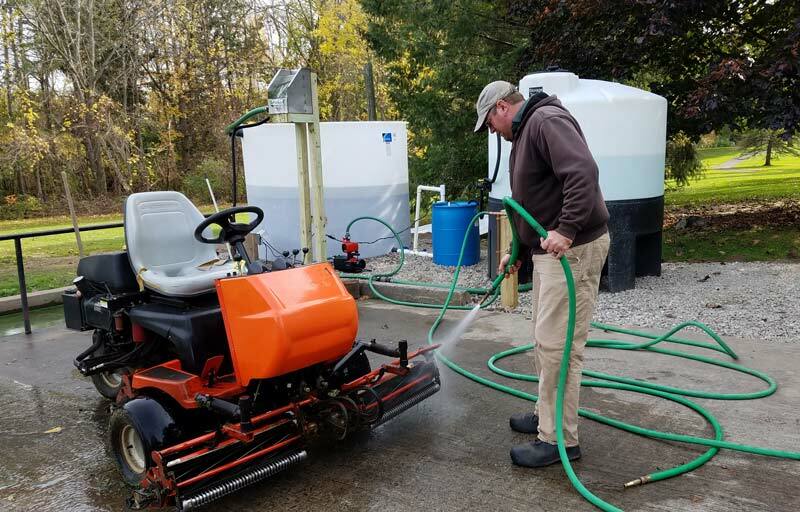 Longtime superintendent Cliff Dipman mentored a sprawling network of turf industry professionals. 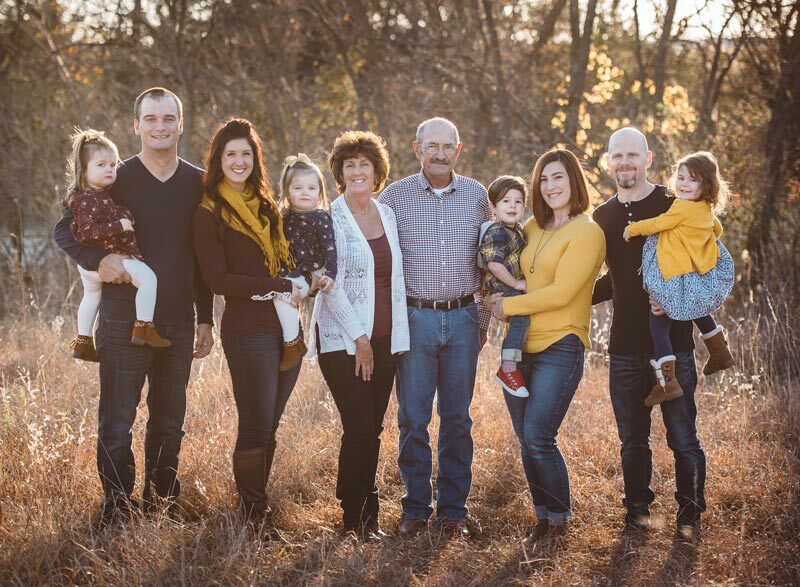 As he battles cancer, those in his vast circle share stories of and lessons from him. 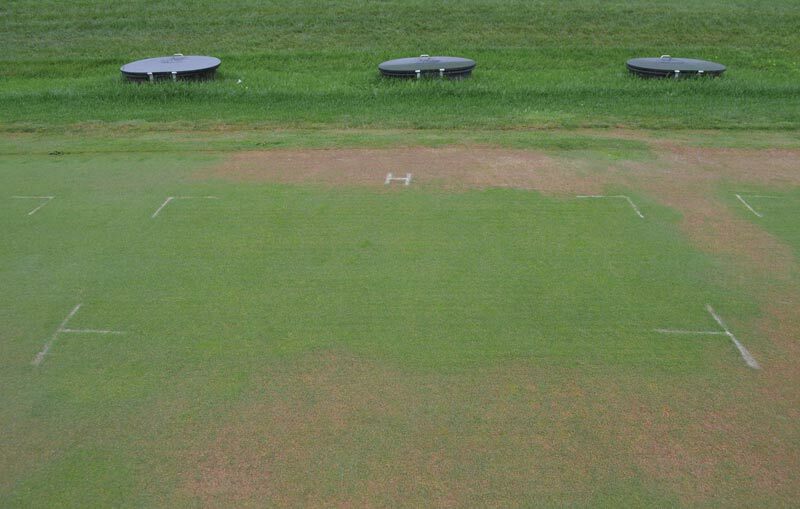 Michigan State researchers evaluated the impacts of soil surfactant treatments on turf’s response to insufficient irrigation, overwatering and traffic stress. 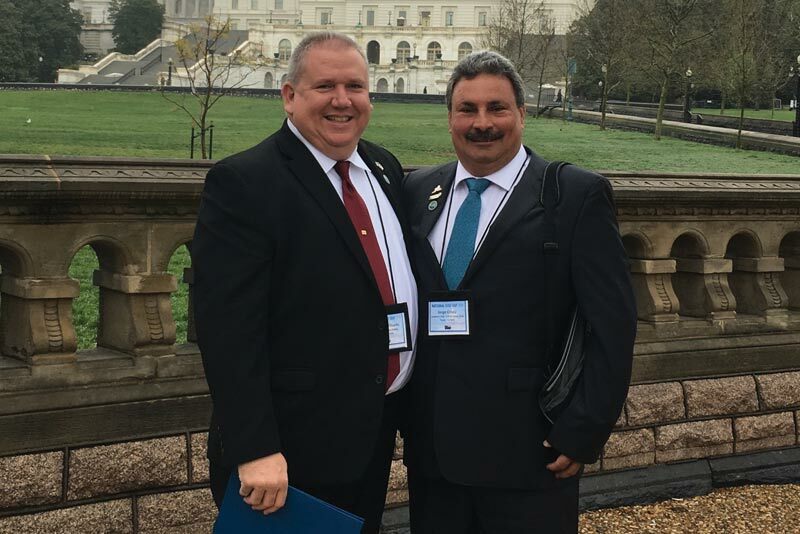 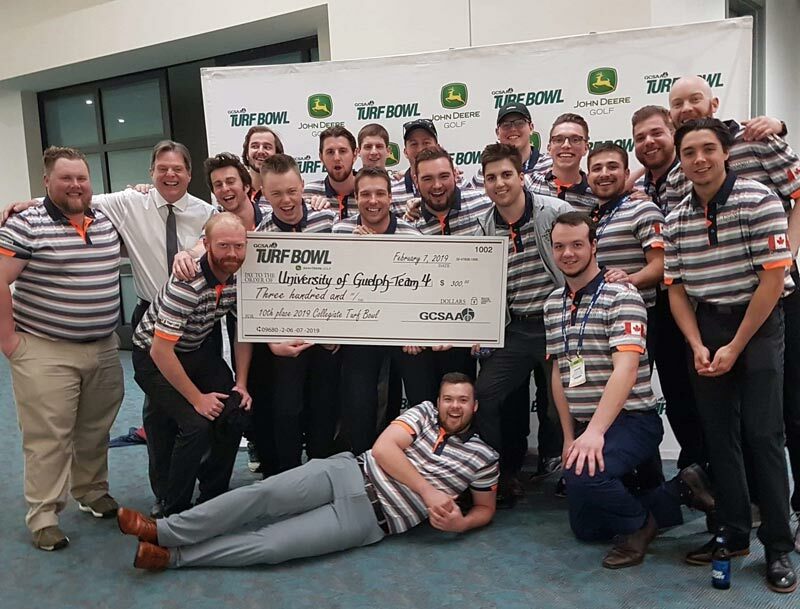 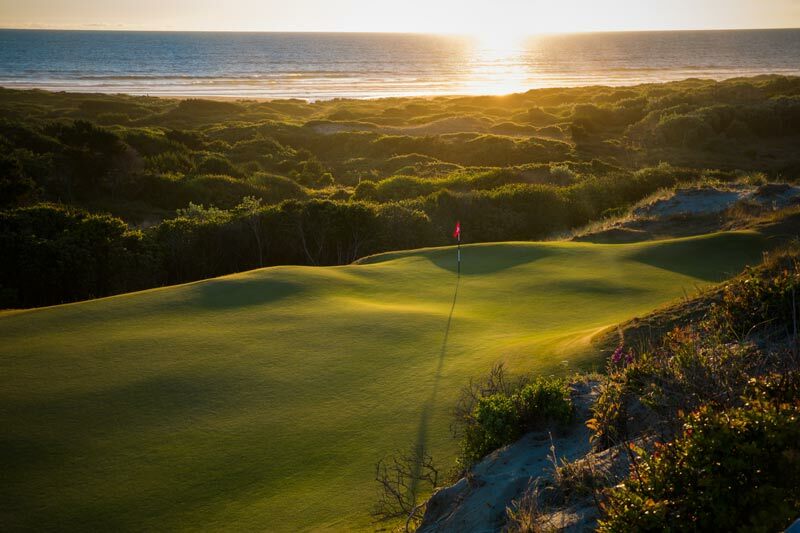 Two golf course superintendents share ideas for bringing the role out of the shadows — including transparency, innovation and better communication — and why doing so matters. 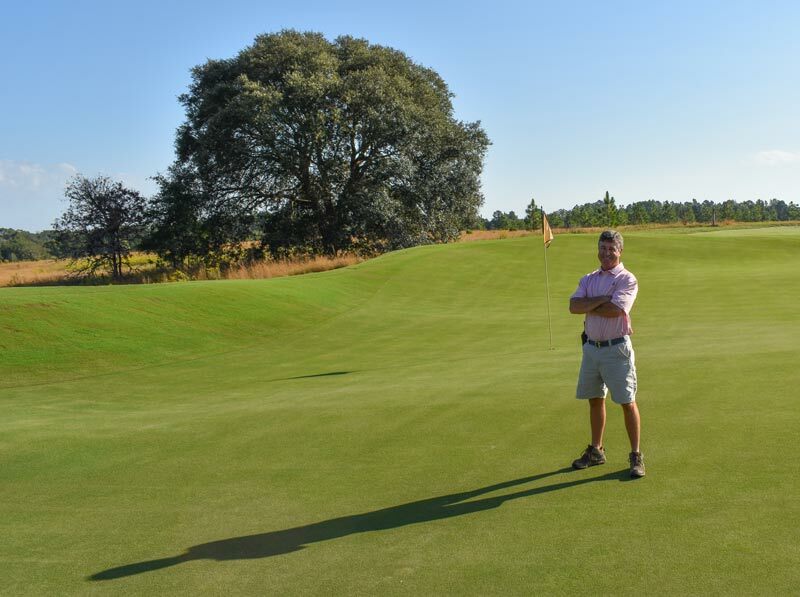 On a pure-sand site in a secluded area of Georgia, superintendent Rhett Baker has helped bring Ohoopee Match Club — an easygoing, whimsical 22-hole layout — to life.